Each month House of Tippler is giving away a Tippler Tip. 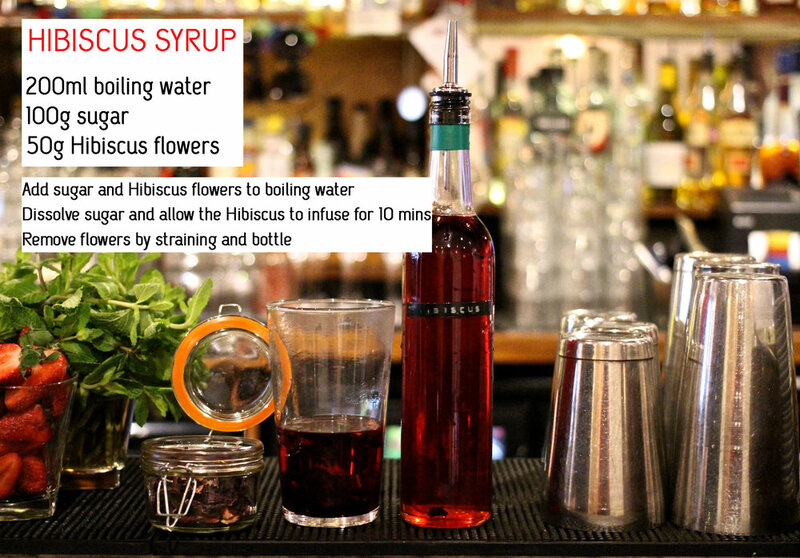 This could be anything from a cocktail recipe, to a cooking tutorial, we want to share our knowledge with you! 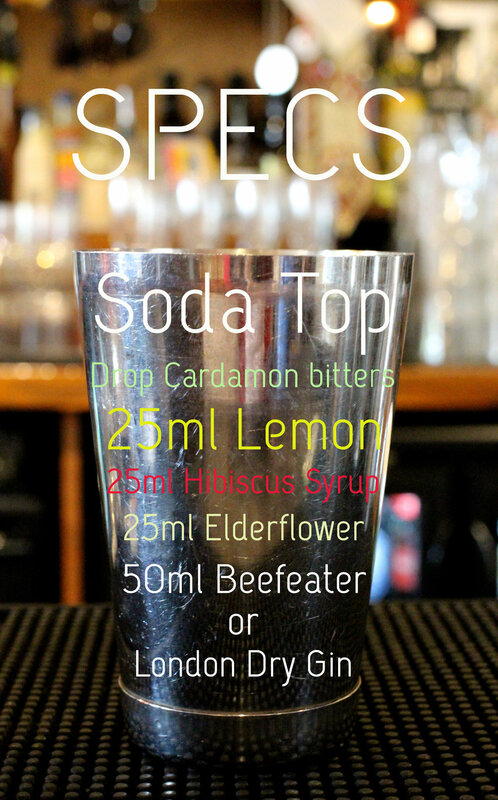 To claim your FREE Tippler Tip cocktail come to our bar and share a picture of the Tippler Tip on your social media, show our bartender and drink away! Our Tippler Tip Track of the week!